People who lead a healthy life, eat healthy food and exercise a lot will appreciate gadgets that will help them lead this lifestyle. With the development of technology, we are faced with a lot of new gadgets on an everyday basis. But how to choose the useful ones? Fitness Genes is a DNA collection kit which makes your nutrition and training plan unique according to your genes. All you need to do is give this gadget a sample of your saliva and it will analyze it and make a personalized plan that can help you improve your health and be fit. Yoga mat will maybe not give you the idea that it can be a technological fitness equipment. Naboso invented this gadget to help you do your yoga and enjoy your training even more. 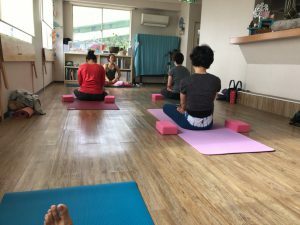 They used special material to improve stability and neurofeedback of the people doing yoga. The Naboso mat stimulates the nerves in the skin of the foot and hands that touch the mat. This mat helps you do even the complicated poses and after acquiring them, you will definitely see the improvement. 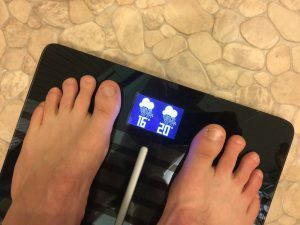 This scale is not an ordinary scale that only gives you information about your weight, but it measures your muscle mass, water percentage, BMI, and body fat, too. It helps you keep track of your cardiovascular health by measuring your heart rate. You can connect the scale to your phone, and you can also get the information about the weather. The first thing you notice about this cup is its plain but really stylish design. Then you will learn about the benefits of having this gadget. A lot of us are familiar with the fact that the necessary hydration is vital to our health. But, with all the busy lives we live, sometimes it happens that we simply forget to drink enough water. This glass will help you get enough water during the day because it will remind you to drink water and it will measure your daily intake. When you get a recommended dose, it will send you a notification via your phone. If you think Nintendo only makes games for people who love to sit all day with a console in their hands, you should definitely try the Wii Fit to change your mind. This gadget works by using your Wii console to present you with a wide range of workouts. One benefit of this gadget is that you can use it to exercise at home. You can do yoga, aerobics or weight loss training. This gadget will be your personal trainer at home. If running/jogging is your cup of tea, and you do it on regular basis, Sensoria Smart Sock is a perfect choice for you. 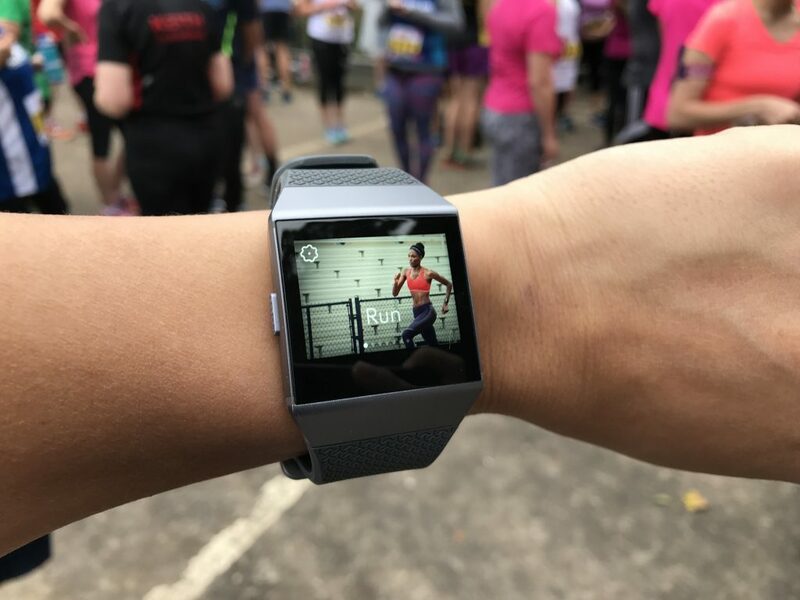 You simply wear it instead of a regular sock and it gives you information about your running that is sent from your ankles. Since all of the pressure is placed in your ankles while you run, they will help you improve your running and correct your mistakes, if there are any. It tells you how well your movements are. This sock is machine washable, despite the sensor put in it.